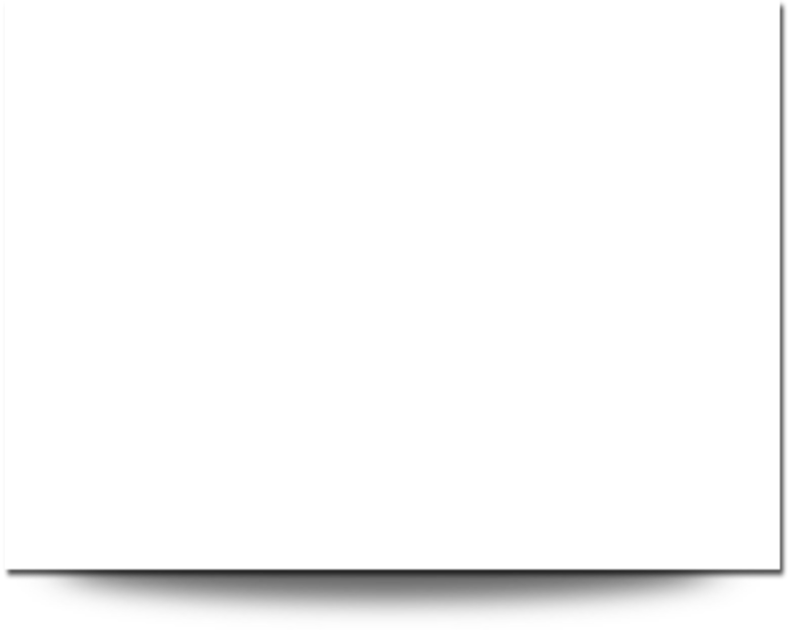 Why become a member of TAPT? Current information and updates on proposed legislation and other industry "hot-topics"
Access to members-only resources and benefits plus the ability to vote and hold office. 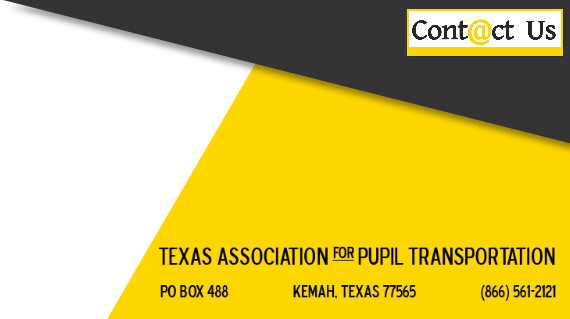 Open to individuals who are employed by Texas public school districts and are involved in pupil transportation. Access to members-only resources and benefits. 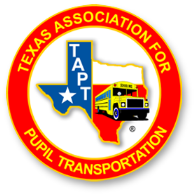 Open to individuals who are Texas public school district personnel (other than those who are active members), state agency and Education Service Center employees who are directly involved in Texas school transportation program management. Associate members are not eligible to vote or hold office. Access to members-only resources and benefits. Open to individuals connected with pupil transportation in a supply, maintenance, vendor or technical advisory capacity. Business Associate members are eligible to vote for and hold office only in the position of Business Associate Director on the TAPT Executive committee. When an active member retires after a minimum of five consecutive years of membership in good standing in T.A.P.T., they may apply to become an honorary member. Honorary membership applications are approved by the Executive Committee. Honorary members shall be entitled to all the privileges of active members except they shall not be permitted to vote or hold office. Honorary members are exempt from paying dues.